Why Nintendo has no rules when Sony does? Wasn't it used to be other way around? 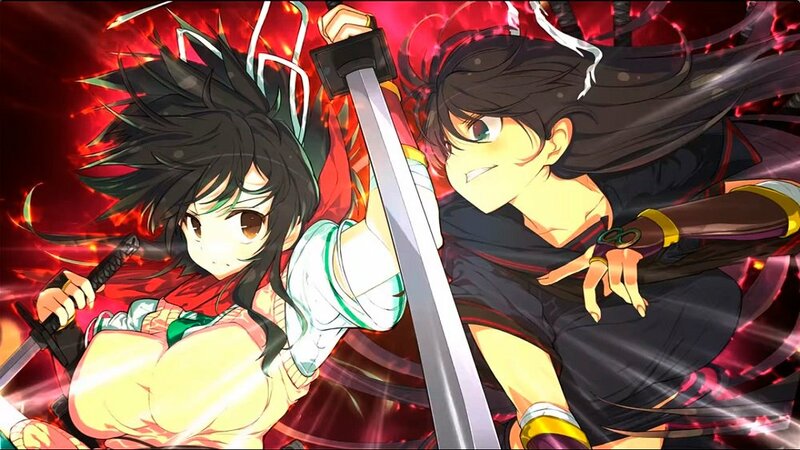 During an interview with Japanese site Akiba Souken, the producer of the popular and titillating Senran Kagura series, Kenichiro Takaki commented on the development of an upcoming release in the series 7EVEN. Specifically, Takaki referred to the recent rulings in regards to sexual content in video games - from companies such as Sony Interactive Entertainment for example - and how these guidelines might mean 7EVEN ends up going back on the burner, in efforts to ensure the developer doesn't land in hot water upon the title's eventual release. "Recently, worldwide regulations regarding sexual depiction have been getting stronger, and in that respect, we have to make games in a way that they aren’t misunderstood," said Takaki. "Certain things are harder than they’ve ever been before. Given that, I think (development) is going to take some time… We want to make it happen, so right now we’re at a place where we’re thinking about how to do that, and various other things overall". Like many forms of censorship rulings, the problem seems to lie in not only a lack of consistency in matters, but also in console publishers presenting no clear guidelines as to what is and isn't allowed, leaving the team behind cheesecake titles such as Senran Kagura essentially guessing as to what they can and can't do. Senran Kagura 7EVEN is currently in development for PS4. The next release in the series, Peach Ball, lands on Nintendo Switch in Japan December 13. Because some guy at sony must be thinking that it's such a good idea to try and copy everything from nintendo. Even their family friendly policies.